A simple piece of software got us through the dark ages of computing before the Internet allowed us to waste company time more effectively. Now you can reconnect with this old friend on the other side of the computer screen. 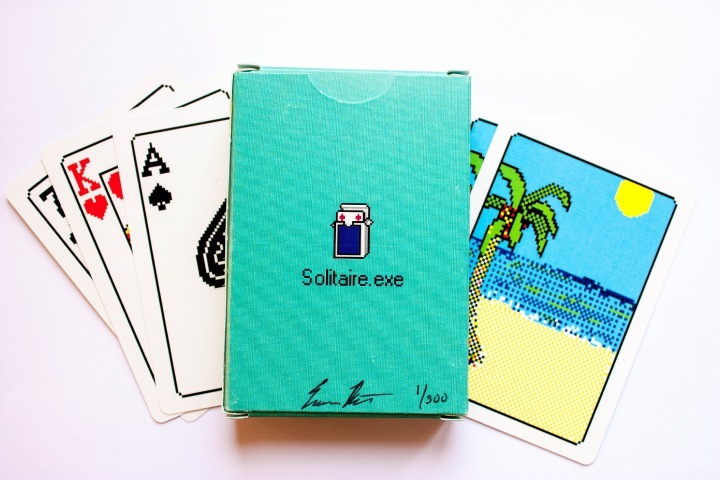 Solitaire.exe is a physical pixel-for-pixel recreation of the popular computer card game included in the Windows 98 operating system. This signed and numbered edition of 500 decks was created exclusively for The Cooper-Hewitt. 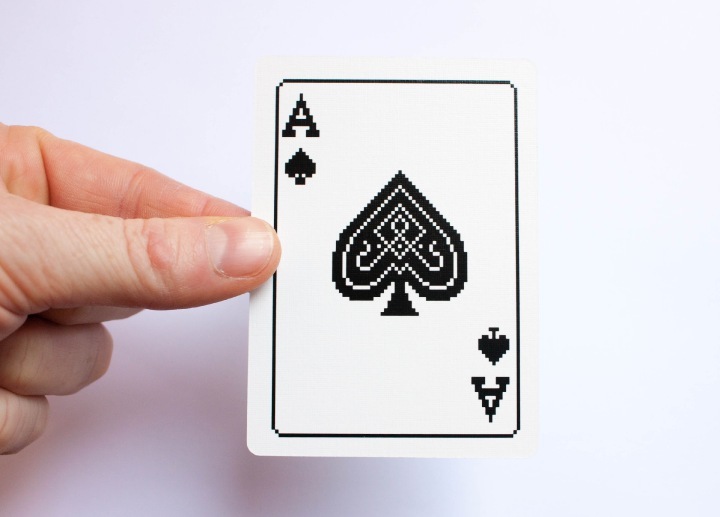 These official Bicycle® Playing Cards are printed on linen by The United States Playing Card Company. 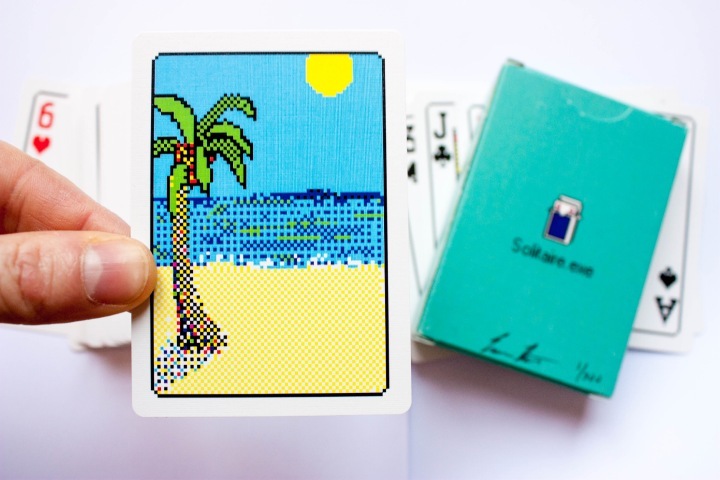 Decks can be purchased online at The Cooper Hewitt Shop (sold out).